Braided Cord--Our braided cord is also called Chinese knotting cord. It is a round braided nylon cord with a center core to keep its firmness. Since it is smooth, soft and flexible, it has became one of our most popular selling beading materials. It is easy to work with, and holds its shape well for all types of knotting and macrame projects. Different sizes and plentiful colors will offer more options for you. 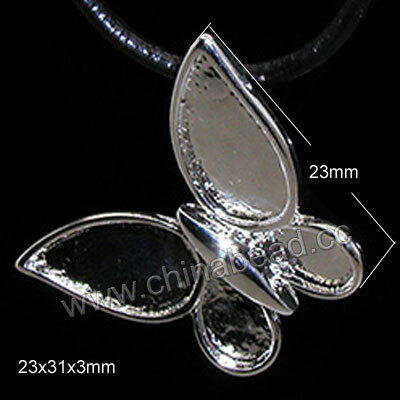 Welcome to make choice of purchase from chinabead.cc. NOTE: Our Min. order is for each color each size. China beads accept OEM/special orders. Contact us now!